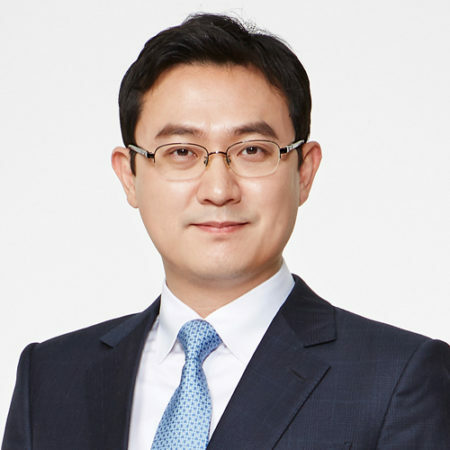 Sangwoo Cho has always believed in DPR’s core value of ever forward – even more so when he helped launch DPR’s South Korea office in 2011. A graduate of Cal and Stanford, Sangwoo chose to apply his education in the construction industry to make an impact on a sector traditionally hesitant to change – and he is doing just that. Collaborating with South Korea’s top-ranked general contractors, construction management firms and owners, Sangwoo provides advice on the adoption of preconstruction methods, CM at Risk, integrated project delivery, transparent procurement and BIM while expanding DPR’s network in Asia. What you love about construction The high five after delivering exactly what our customers want. First job During military service, I was a uniformed chauffeur for the Commander of Korea Defense Security. Your hero My father, who taught me that diligence is the mother of good luck.